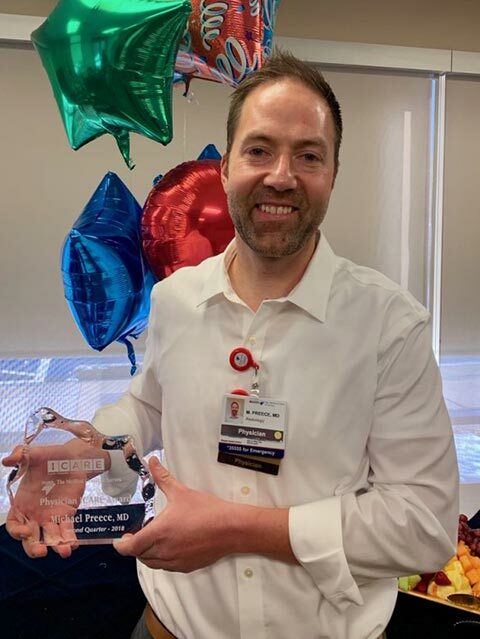 HCA/HealthONE’s The Medical Center of Aurora (TMCA) announced that Dr. Michael Preece, a board certified neuroradiologist who practices at Invision Sally Jobe in Aurora at TMCA, is the winner of the hospital’s quarterly ICARE Physician Award, which represents the values of the facility: Integrity, Compassion, Accountability, Respect and Excellence. 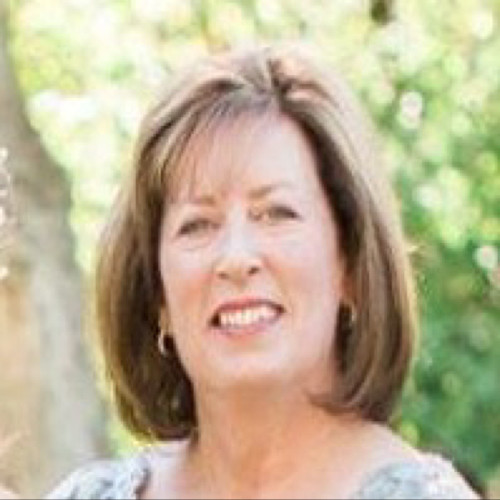 “Dr Preece represents RIA at its best. He is tirelessly working to improve the lives of our patients, and at the same time making RIA an enjoyable place to work. He epitomizes our dedication to high quality subspecialty radiology and innovation,” says David Dungan, MD, Chief Medical Officer of Radiology Imaging Associates. 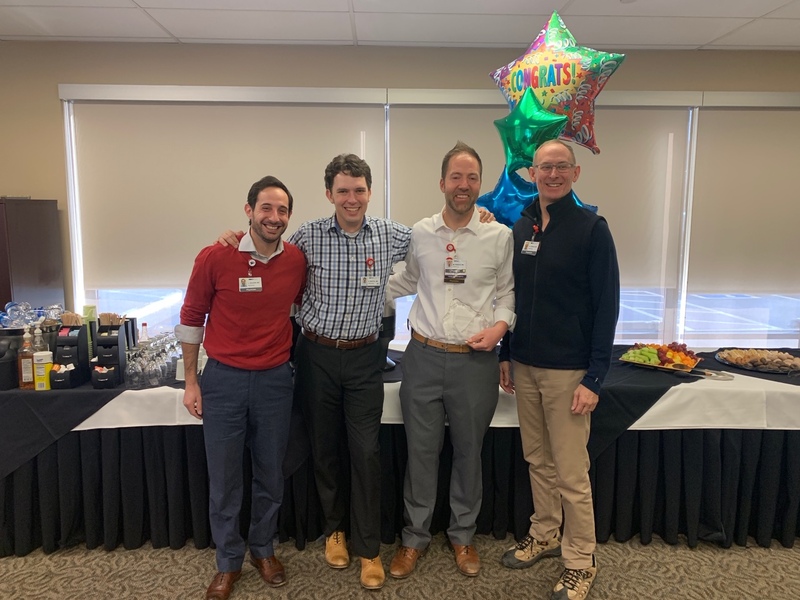 Recipients of the ICARE award are nominated for this quarterly award by hospital physicians, employees and/or volunteers for living the values of the facility. Dr. Preece is regularly recognized for his excellent bedside manner, his friendliness and his attentiveness. In his ICARE Award nomination, it was stated that he provides excellent care for his patients and treats each one with compassion. He is always present and makes himself available for questions and he genuinely listens to the concerns of his patients. It went on to say Dr. Preece is very easy to work with and is an extraordinary communicator.